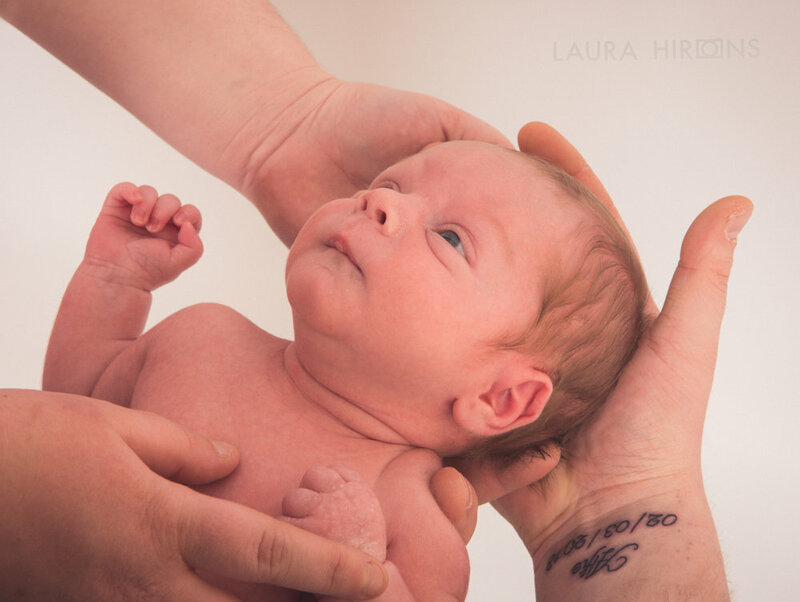 Today's blog is featuring another cute newborn! 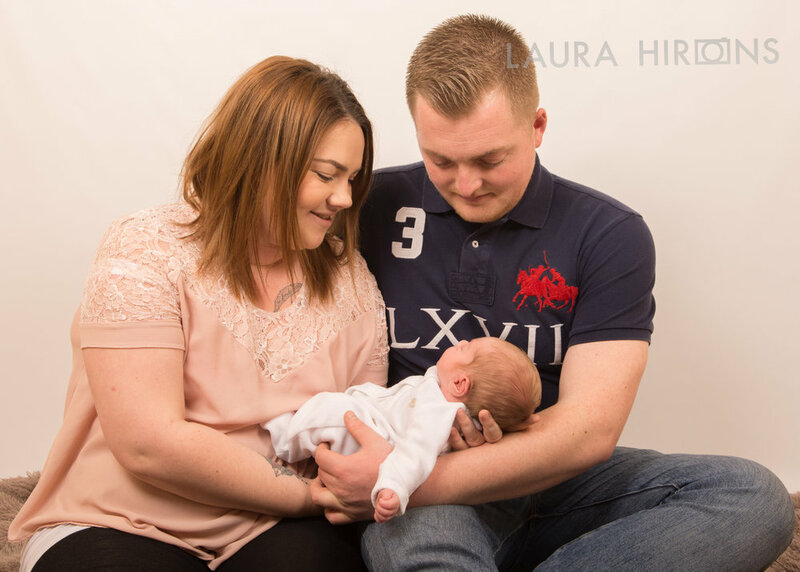 On Saturday the 17th of March, I welcomed Michaela, Jake, and their newborn baby Alfie into my studio. I loved capturing the three of them. 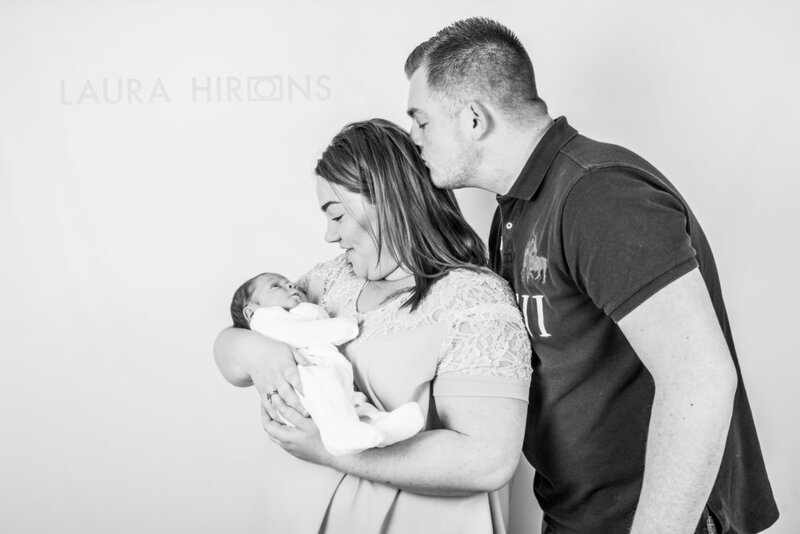 What was really special for me was seeing the pride in Jake's face at his newborn baby, being a first time father. It was also lovely to see the connections between them as a new unit of three. Here are a selcetion of the best photos. 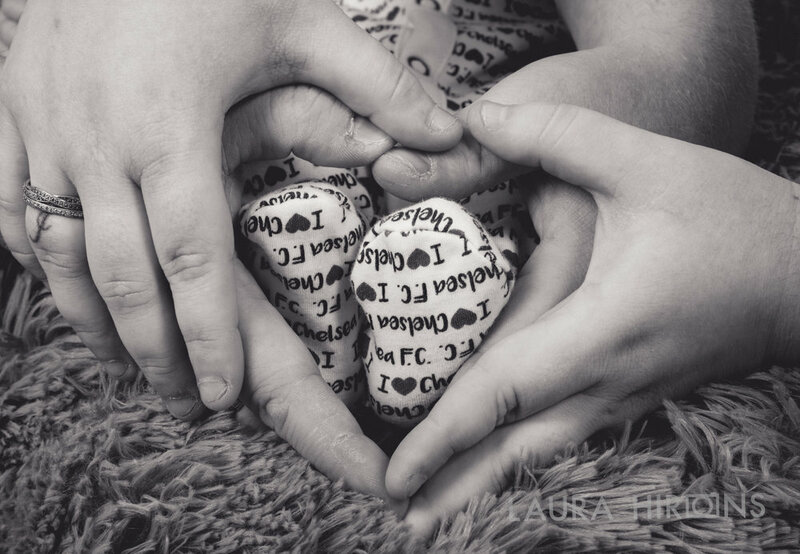 I really enjoyed this photo shoot, and I am looking forward to following Alfie grow up in the future and capturing the families special moments! Thank you for reading my blog post, stay tuned for next week.